How do you store your spices? With a little care you can make your spices pop just a bit more according to Cheyenne Ledyard from Etsy’s The BBQ Pantry. Get Toasty. Toast Your Spices and maximize the potency. This releases oils and flavor. Stay cool. Never store the spices above a stove. Heat degrades flavor. Don’t store spices too long. Keep it fresh. Use your freezer. Dark and sealed dry. Keep them in the dark. Sunlight degrades flavor too. See tip 2. 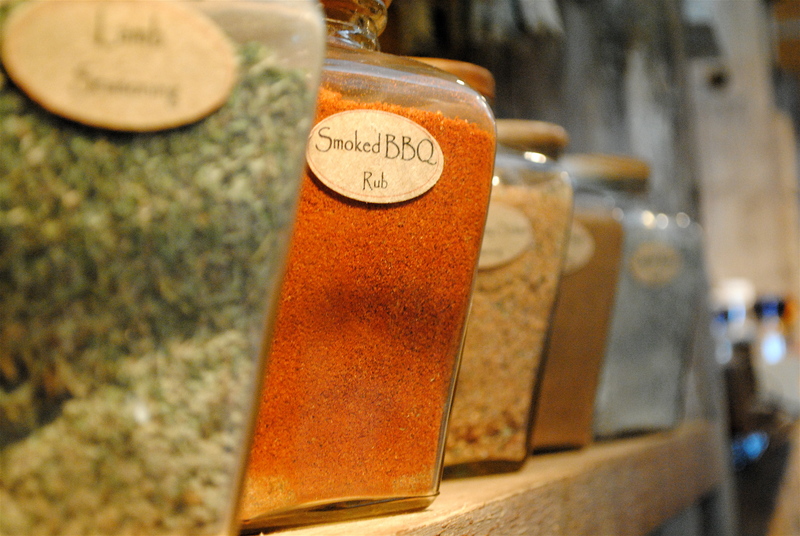 Got a favorite spice trick for BBQ or just cooking? Love to hear it. Share it in the comments.